Going shopping is totally fun for most people, nobody doubts. However, going shopping with kids is not that fun. No matter how old your child is, they will quickly get tired, hungry or thirsty or they will need to go to the bathroom. If you have babies or toddlers they might even throw a tantrum in the middle of the shopping mall, just because they want to. If you have teens, they may criticize you for not buying them the ‘cool’ stuff they want, and for being seen with you in public (since they are teens). All this is not only embarrassing and tiring but can also stress the hell out of you. That is the reason why many parents have slowly started to replace shopping with kids subscription boxes. The advantages of purchasing monthly kids subscription boxes, rather than going shopping, are many. Below, we have listed just five reasons why you should switch to these subscription boxes for your children. First of all, you will be stress-free when it comes to fulfilling your child’s need, whether it is clothes, toys or school supplies. You will receive the box at your doorstep, without the need to go from one shopping center to the other, and stress yourself while trying clothes on your child, or struggle to convince them that you will soon be finished (though it might be just the beginning of your shopping trip). 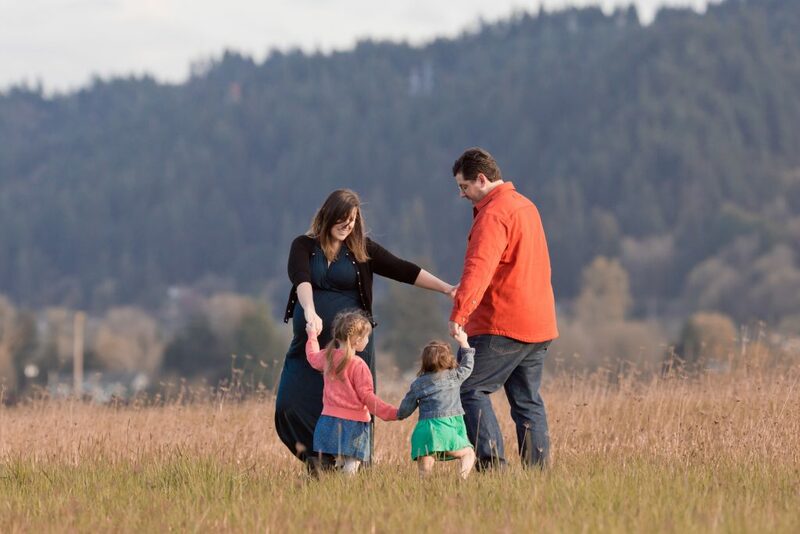 Additionally, there are also baby subscription boxes, which are a life-saver for new parents, or parents with both kids and babies at home, that have little to no free time at all. You have the opportunity to purchase different types of amazing baby subscription boxes, from boxes that contain diapers, shampoos, and other baby-care stuff, to clothes and toys. 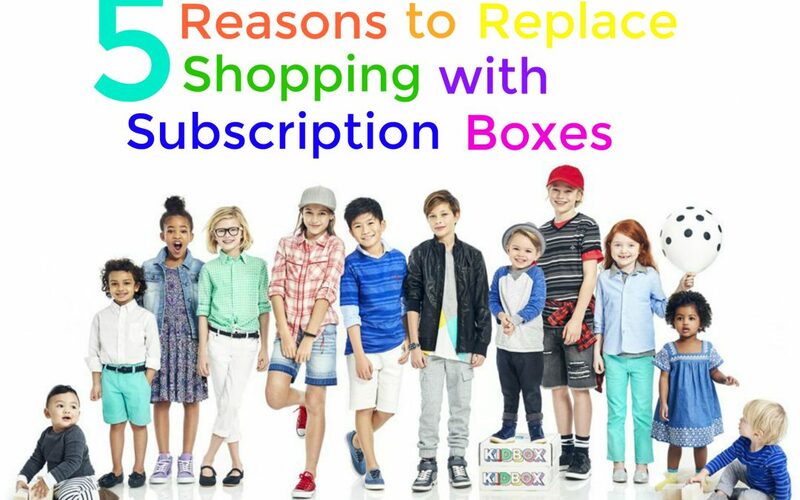 Almost every company sends the subscription box in the name of the child, for whom it has been purchased. 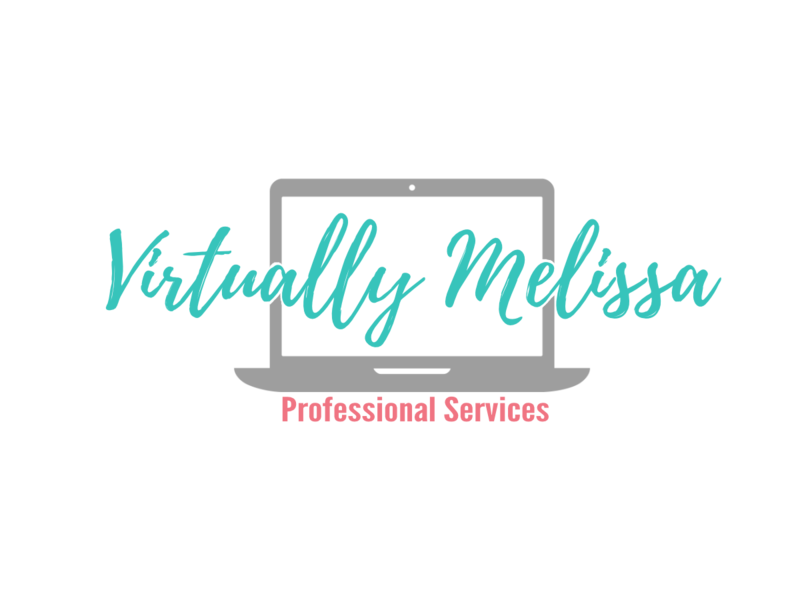 Your child might not be used to getting mail in their name, so when they receive the subscription box, it will create a sense of responsibility. This will lead them to feel as if they are in charge of something and more like a grown-up or mature person. Such feelings are especially good for the development of your child’s character, helping you raise responsible children. The same goes for your teen child. Usually, every item inside of a subscription box, whether it is a kid clothing subscription box or a box that contains other items, comes beautifully wrapped in colorful papers. The process of opening the box and the unwrapping will be so much fun for your kid, that it will remind them of Christmas and birthdays. 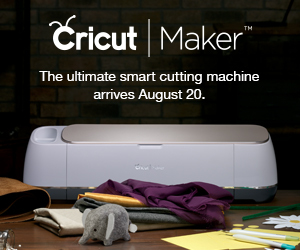 If you have purchased a monthly subscription box, your child will feel as if they are receiving monthly gifts through the mail. Although you must check what kind of boxes you are purchasing in advance, by reading reviews online so you can purchase the best children’s subscription box, in general, most of the subscription boxes come with quality stuff. Children’s clothes subscription boxes contain quality and fashionable clothes, for either your boy or your girl. No matter what the box you have contains, you should know that if the reviews are good, the box will contain not one or two quality things inside, but every single item inside of it will be of high quality. 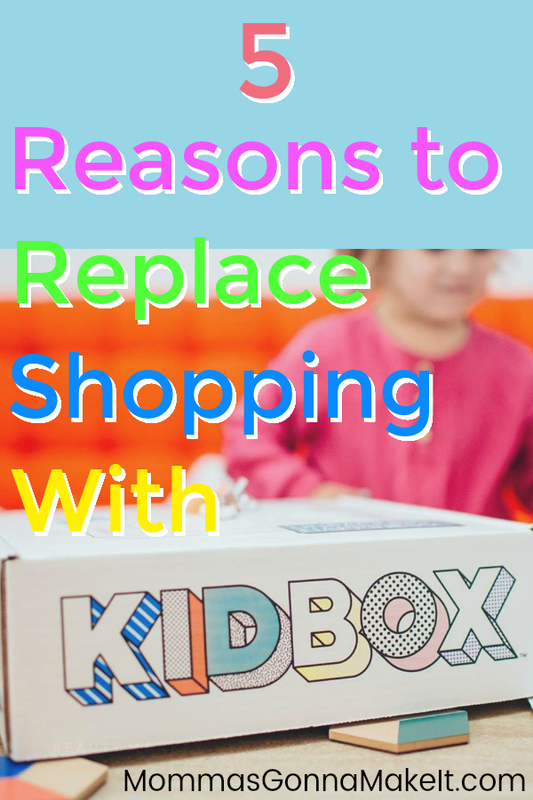 Whether you daughter/son is a baby, a toddler, a child or a teen, you will always find a box for their age, among the best subscription boxes for kids. So if you have a teen and a toddler, you will not have to feel bad for being able to purchase a subscription box only for one of them, since you can purchase one of these gift boxes of the same nature for different ages, so all your kids will be more than happy. 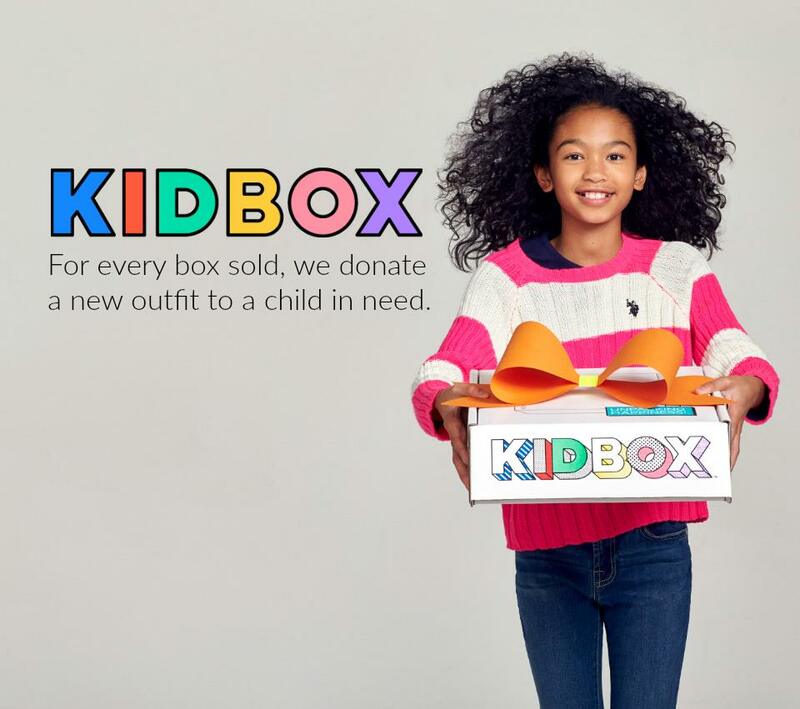 Some of the companies that deliver subscription boxes for kids enable you to directly donate to charity just by buying a subscription box with the things that your child needs or wants. You will not have to pay anything extra, and a child going through hardship will receive the things they need but are not fortunate enough to be able to purchase them.